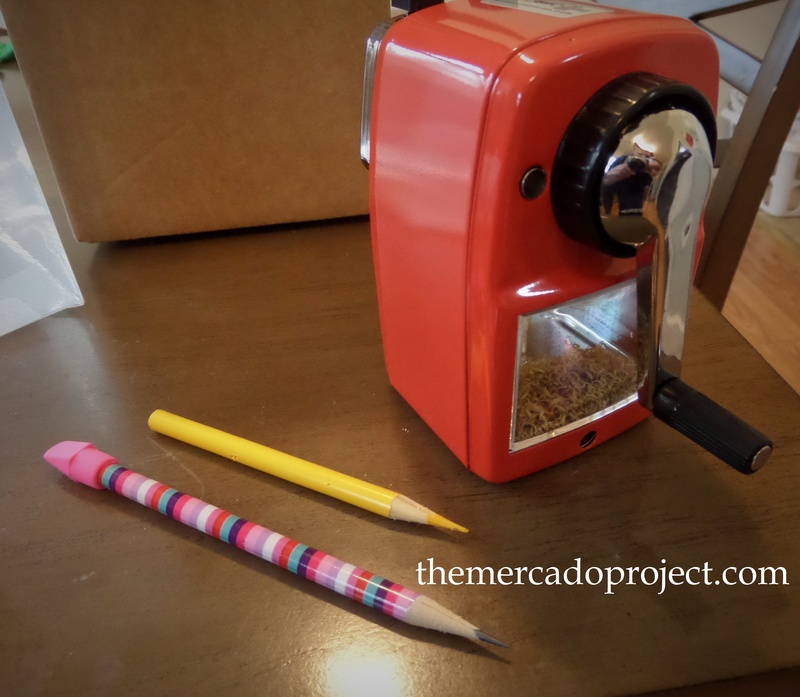 I am so EXCITED about this post because it’s about a pencil sharpener. Yes, you read that correctly. So, what’s the big deal? Well, as you know I have two budding artist in my household plus a niece and nephew who love to write and draw as well. A good sharpener is a must have! 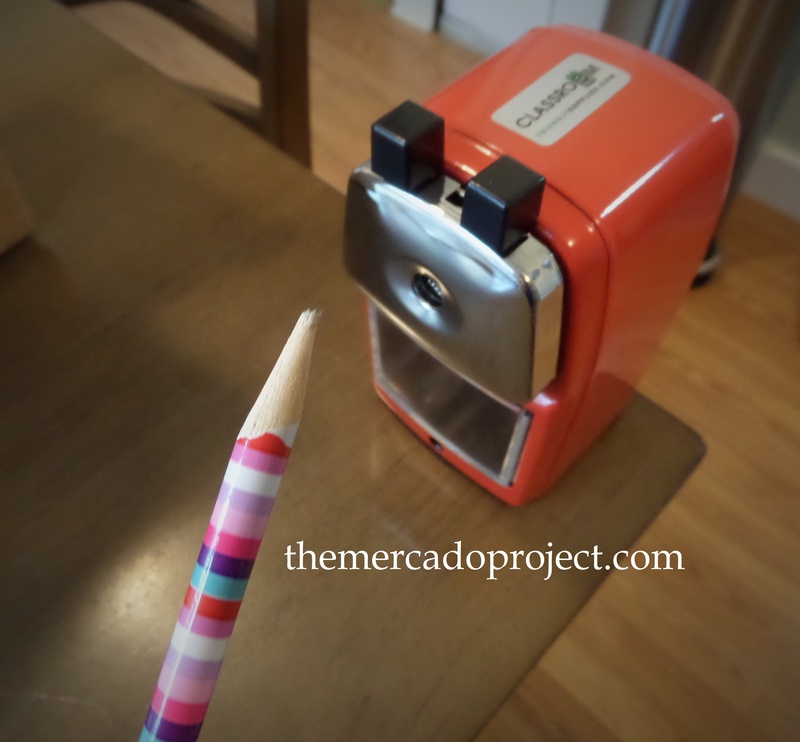 Enter the Classroom Friendly Pencil Sharpener, which I received the opportunity to test out and share my review with you guys. Look at how shiny and beautiful it is! 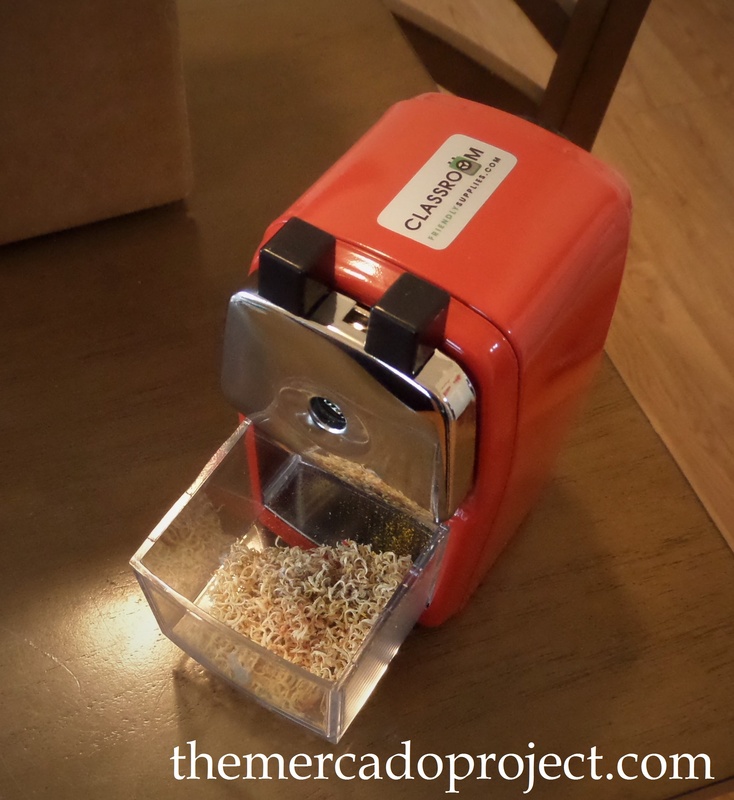 The Classroom Friendly Sharpener is owned and operated by an elementary school teacher so they know first hand how important a good sharpener is. Bring the silver face of the sharpener forward until it clicks into place. 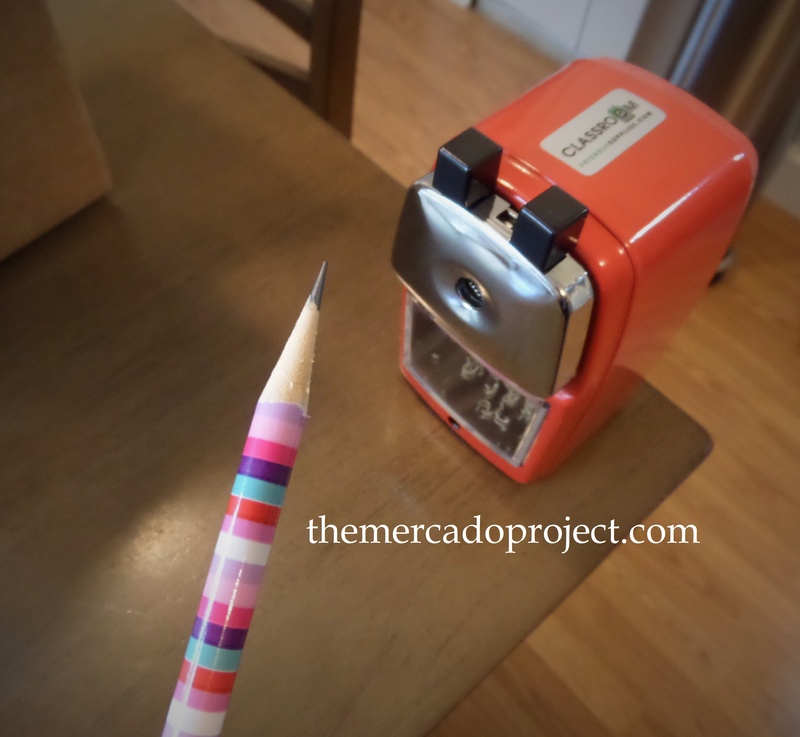 Then pinch the two black knobs on the top together and slide the pencil into the sharpener. You don’t have to hold onto the pencil. Finally turn the handle (not shown in this picture, but there’s a picture below where you can see the handle) clockwise and sharpen away. 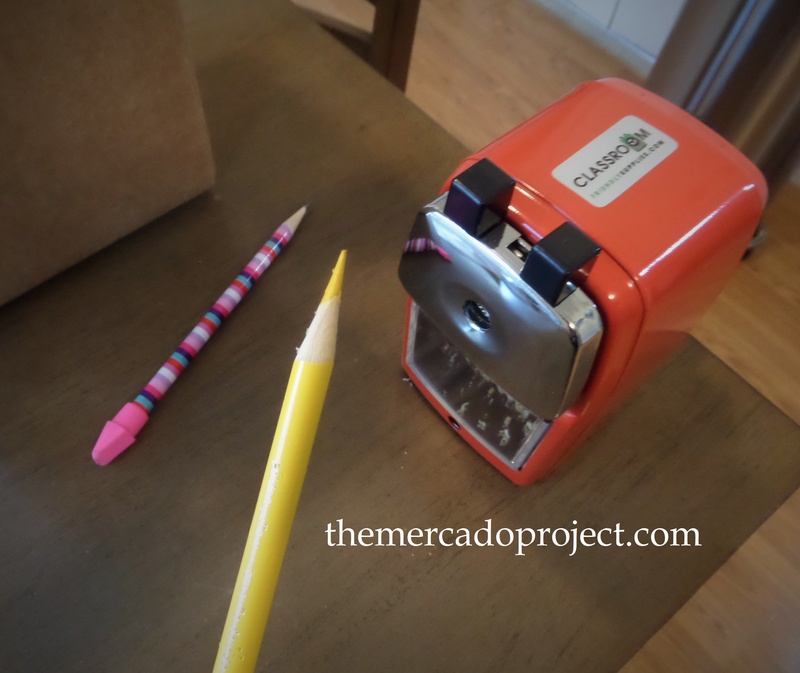 Pinch the two black knobs to release the pencil. Brilliant! I’m very impressed with this machine! The compartment that holds the pencil shavings is easy to remove and clean out! Needless to say my girls (ages 6 and 9) went crazy when they came home and saw their brand new sharpener. They went searching for all the pencils that needed to be sharpened and were so impressed with how easy it was to use the sharpener and amazed with the final results. 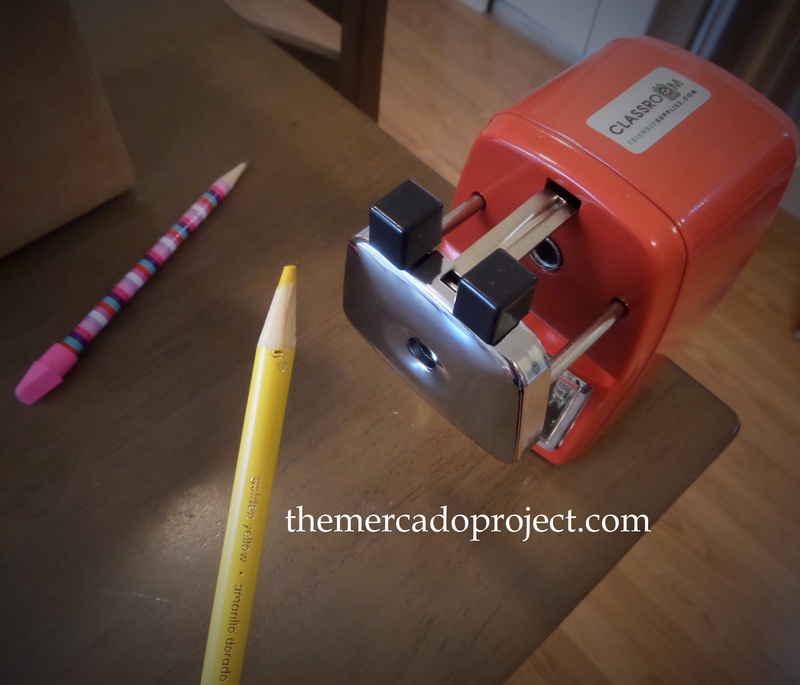 As you can see in the above picture the Classroom Friendly Sharpener has a handle that you turn clockwise to do the sharpening and it can be mounted for a permanent spot (mounts are available for purchase in the online store). 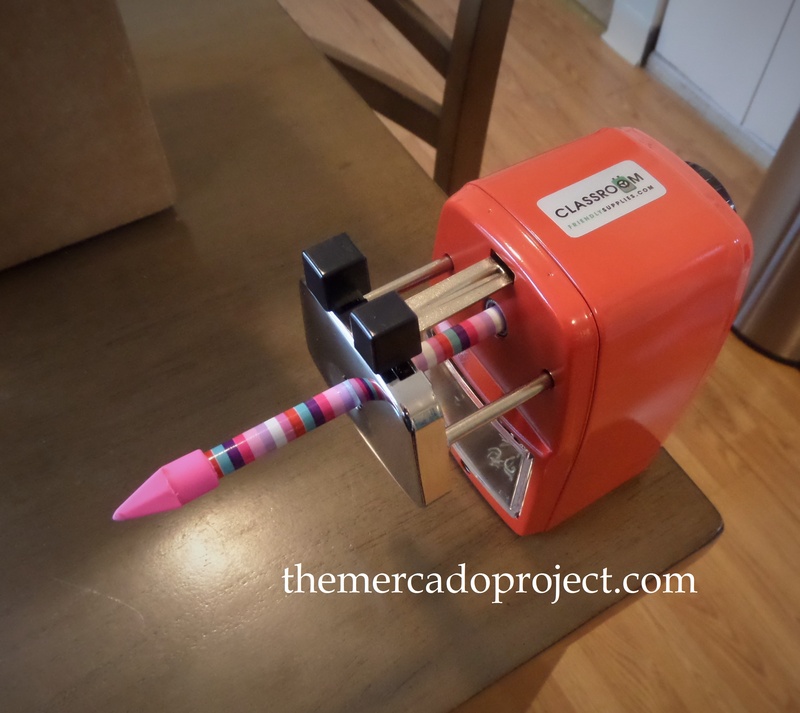 You can purchase one of these fabulous sharpeners at the online store and since I’ve joined their affiliate program, click on this link https://classroomfriendlysupplies.refersion.com/c/90e2c so I can receive a percentage of a possible sale. I greatly appreciate it. Thanks! Click on the picture below for instructions on How to Operate the Classroom Friendly Pencil Sharpener. Happy Holidays everyone and take good care! Disclaimer: I received a free product in exchange for my honest review and I was not compensated. 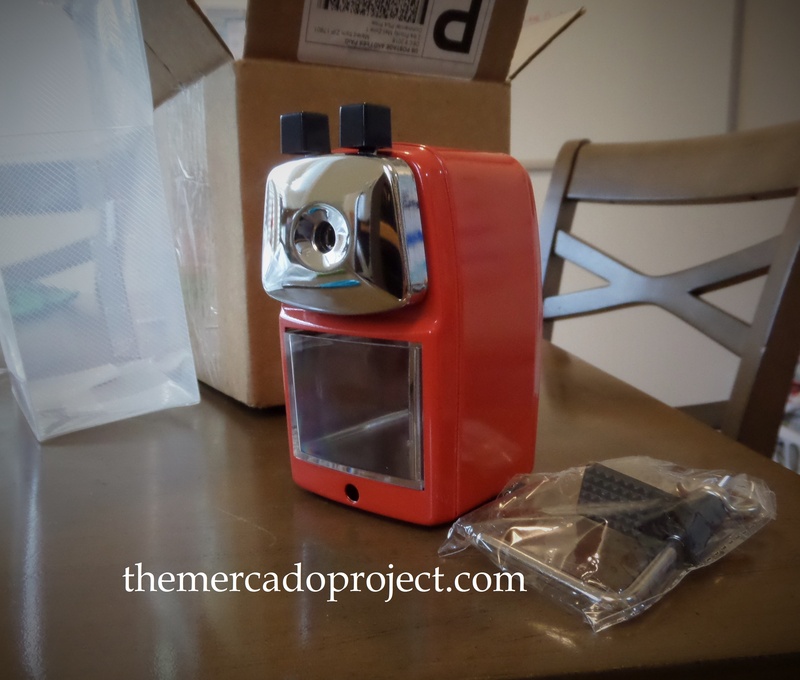 Update: I have decided to join the Affiliate Program with the Classroom Friendly Supplies Pencil Sharpener so if you decide to purchase this awesome sharpener after reading my review on it just click on this link below and I’ll receive a percentage of the sale. 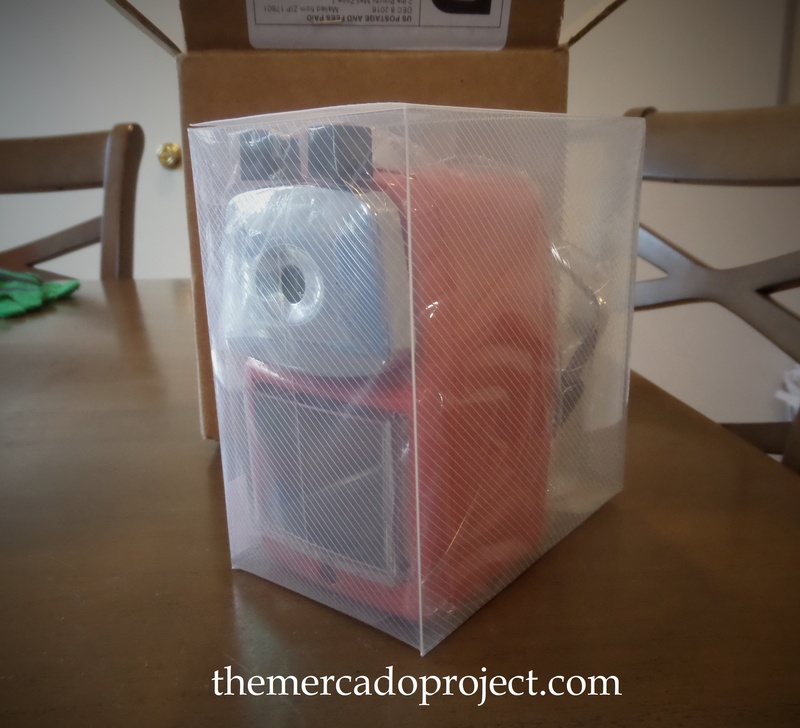 Thank you so much for visiting my blog and hopefully purchasing one or more of this wonderful product.